Glassboards, also referred to as glass whiteboards or glass dry-erase boards, are powerful design elements that will make a statement in your private office, training room, or conference area. 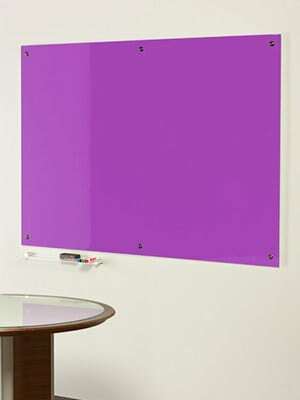 Glassboards come in a multitude of colors and sizes to fit in any location. 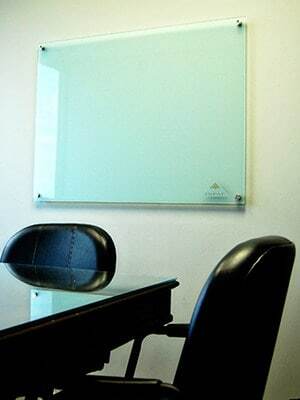 To make a lasting impression, many glassboards can also be customized with your company’s logo. Whiteboards are available in a myriad of sizes, styles, materials, and configurations. 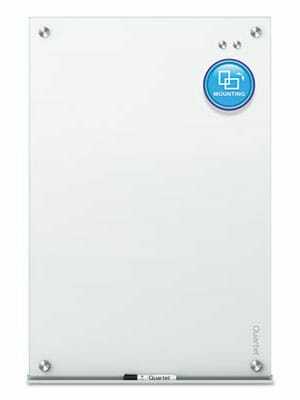 Whiteboards can range in size from suitable for cubicle or desk areas to full-wall surfaces. Some whiteboards can be also used for magnetic displays or projection. 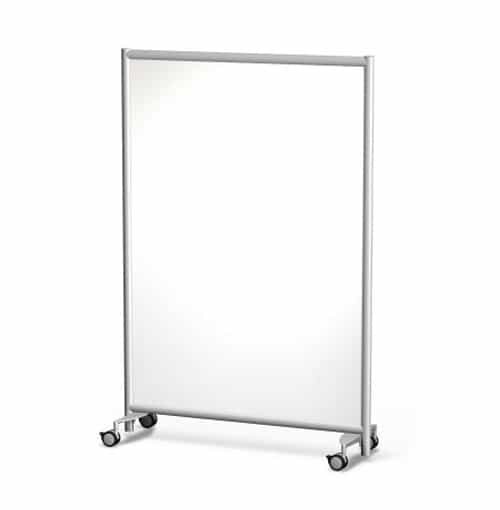 Whiteboards are available frameless or with stylish wood or aluminum frames. Contact us if you’re looking for a particular style for your office. 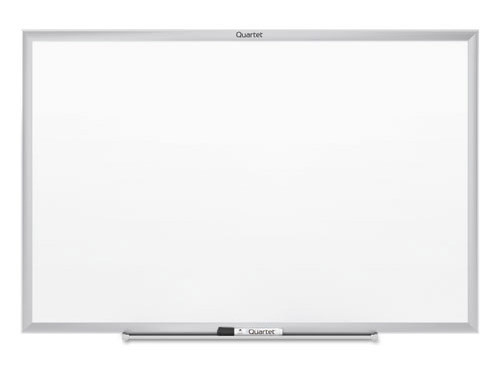 Mobile whiteboards are handy and economical accessories for your office conference rooms or training areas. Impromptu meetings and presentations can be set up virtually anywhere using mobile whiteboards.